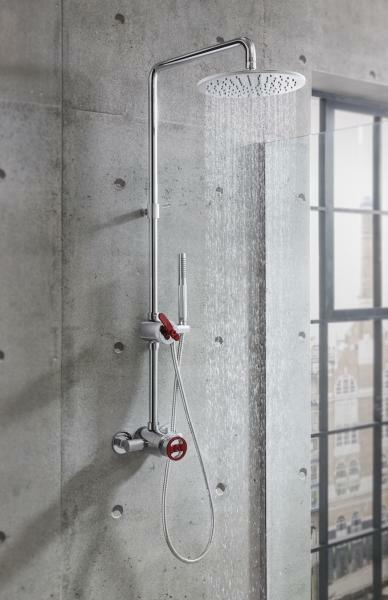 Union is a new, stylish industrial-inspired bath fittings collection from the United Kingdom brand Crosswater London. 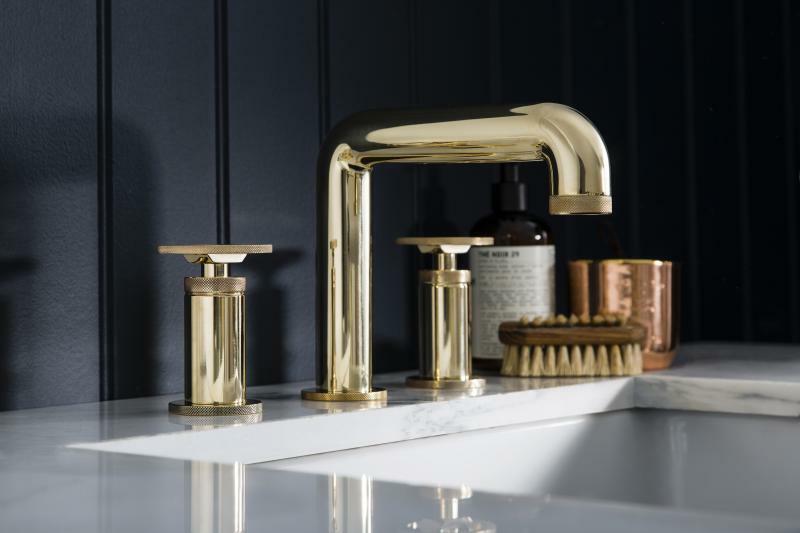 “The design of the Union range is inspired by iconic industrial forms and renowned Italian design flair to produce a simply outstanding new standard in brassware form and function to bring our customers a truly premium product,” says David Hance, founder of the company. 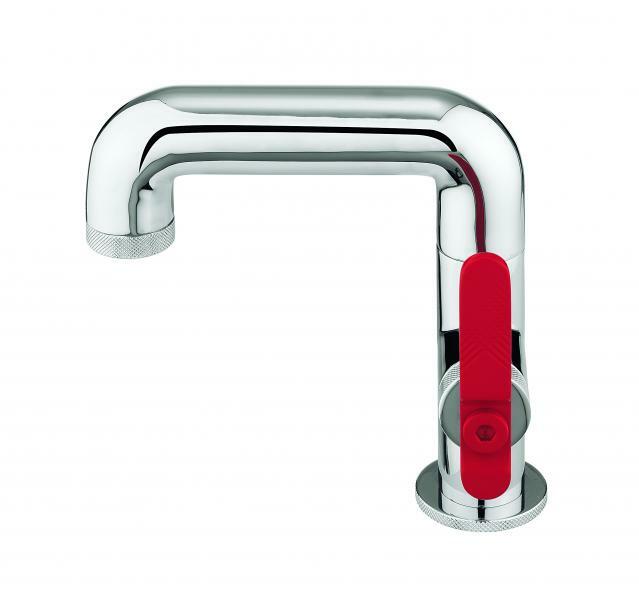 Union derives much of its visual inspiration from industrial influences, but it also offers modern day innovation, including advanced brassware engineering and the latest in cartridge and thermostatic valve technology that allows for complete water flow control. Products are available in bathroom faucets, shower valves, showerheads, and bath fillers. “The juxtaposition of clean lines and industrial influences yields a sophisticated collection that challenges convention,” the company says. Union faucets come with either a wheel or lever handle and in unlacquered brass, polished chrome, brushed black chrome, and brushed nickel finishes. Knurled detailing provides both tactility and a contemporary edge, and Red Lever or Red Wheel options are available “for those with a penchant for bold design,” the company says. Founded in 1998, Crosswater offers distinctive European design and innovative bathroom products. Based in London, the manufacturer’s U.S. office is in Milford, Mass.